City Room Rentals is a leading online marketplace for student housing that counts some of the largest institutions and operators as long term partners. 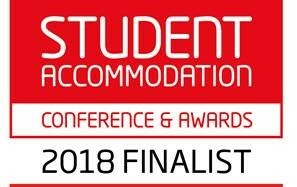 Recently shortlisted for ‘Agency team of Year’ at the Student Accommodation Conference & Awards, organised by Property Week, the nomination recognises leading innovators in the sector, the ability to provide in-depth expertise in all areas of student accommodation, as well as offering the best possible advice and support to clientele within this niche asset class. Take a glimpse at our story below! 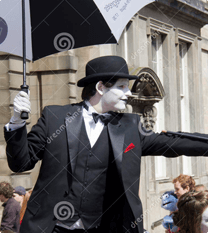 Edinburgh Room Rentals is founded in Edinburgh, Scotland. A simple idea of providing a user friendly booking platform offering affordable accommodation options in the Capital! The company launches its Festival Accommodation platform with a core focus on providing affordable student accommodation during the Edinburgh Fringe! Edinburgh Room Rentals partners with the leading student provider in the UK, UNITE students, matching eager festival goers to affordable accommodation! 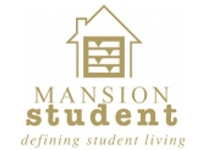 Edinburgh Room Rentals receives financial backing from student investment specialist, the Mansion Group! Edinburgh Room Rentals signs an agreement to provide the booking management for all Mansion Student accommodation, breaking all revenue records! 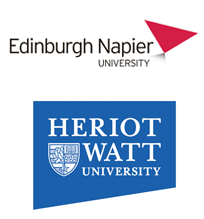 Edinburgh Room Rentals partners with Heriot Watt and Napier University, matching students to available private accommodation beds in the city! Edinburgh Room Rentals partners with Bowfonds Investment Management and Collegiate to provide booking management services, breaking all revenue records! The company partners with one of the largest student providers in the UK, CRM Student! 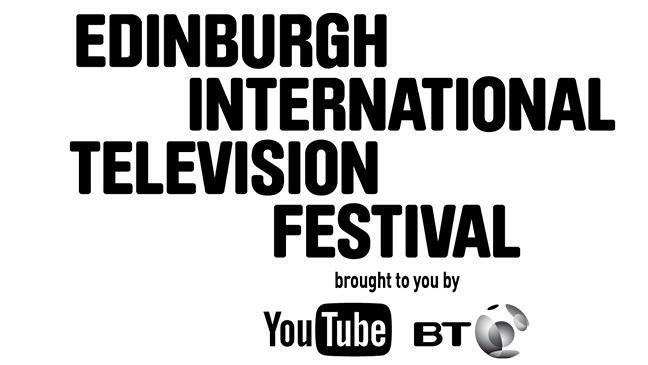 The company delivers in excess of 45,000 bed nights to the Capital in time for the Edinburgh International Festival! 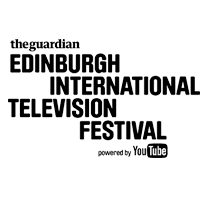 Edinburgh Room Rentals partners with The Guardian TV Festival to create a brand new Festival Campus offering the heart of Edinburgh! 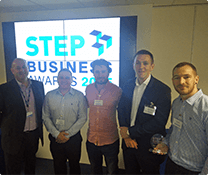 Edinburgh Room Rentals is recognized by its peers at the inaugural STEP business awards, scooping the runner up prize! 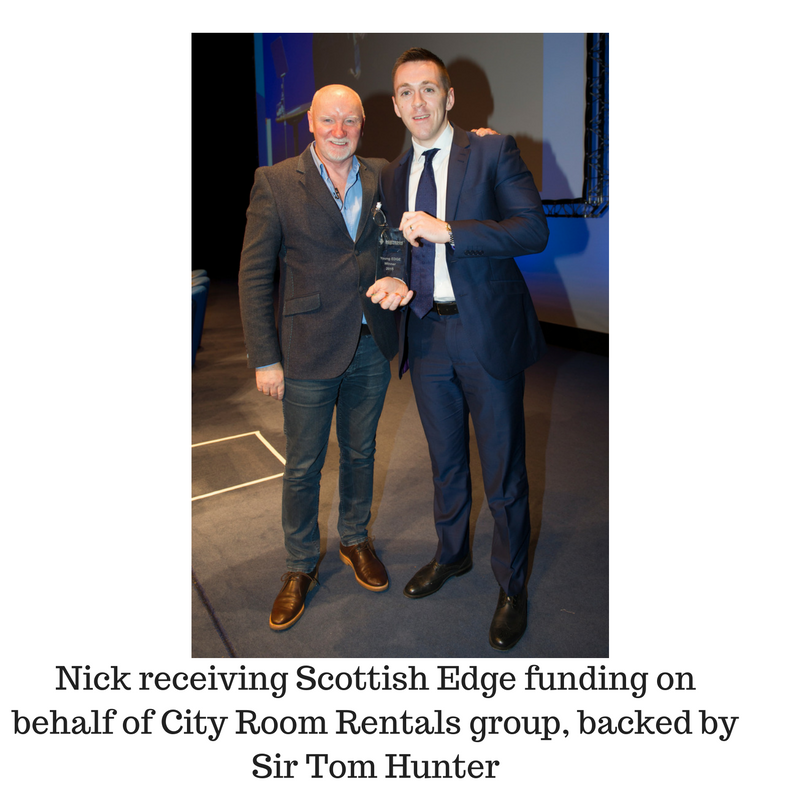 The business wins Young Scottish Edge funding, with the fund supported by serial entrepreneur Sir Tom Hunter! The company partners with City Heart Living to provide consultancy expertise on the new University of the Highlands and Islands accommodation development to build two brand student residences valued at £44m. The company rebrands under City Room Rentals! New web platform goes into development. 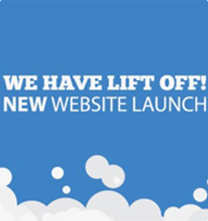 The new City Room Rentals booking platform is launched to the world! 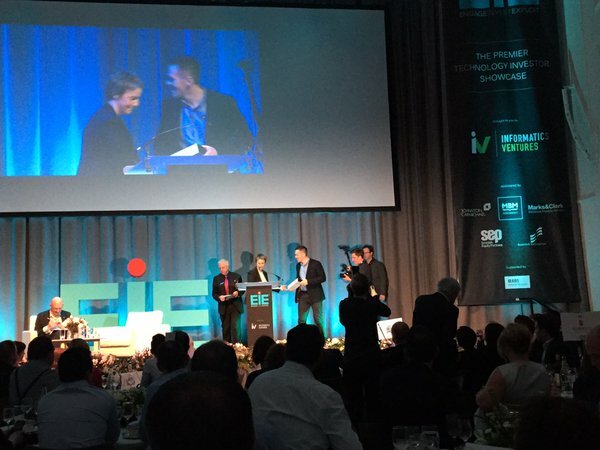 Platform city coverage for Edinburgh, Glasgow, Aberdeen, Stirling, St Andrew’s and London! 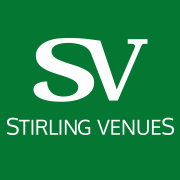 City Room Rentals signs an exclusive agreement with Stirling Venues, the commercial wing of University of Stirling to provide the booking management services for Stirling Court Hotel (all year round) and 2000 student accommodation beds to operate as commercial hotels during summer vacation. City Room Rentals launches a brand new Campus Accommodation in Fort William in partnership with the University of the Highlands and Islands (UHI) and City Heart Living. Running as a commercial hostel through the summer months of July and August, City Room Rentals provides the Booking Management and revenue services for the property and has consulted on operational set up for the academic year. 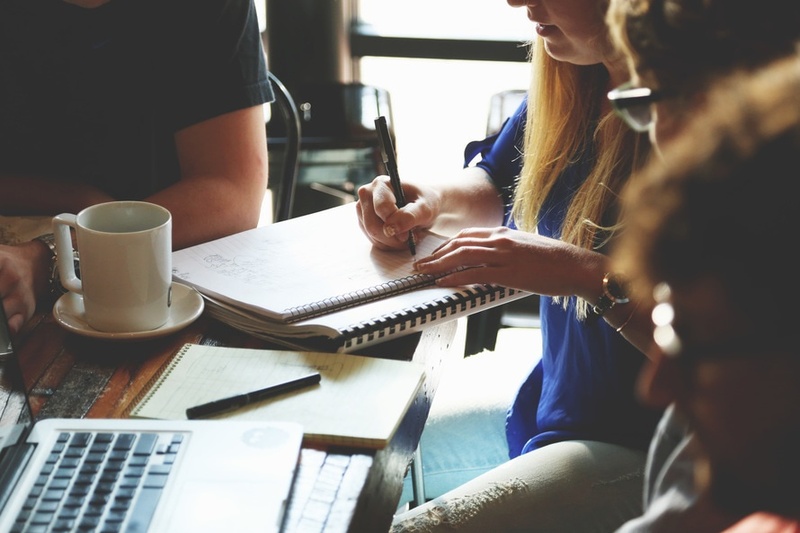 City Room Rentals helps many eager students into the purpose built student accommodation market across the UK trusted by leading Universities to support academic year students navigate the private market. 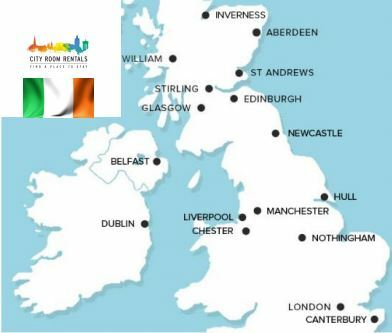 City Room Rentals announces its expansion into Ireland. Identified as a key growth market for the company, the business has an exciting pipeline of sites to announce throughout 2017! 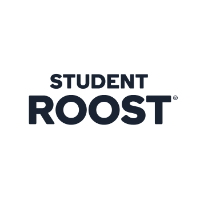 City Room Rentals partners with a new and exciting brand ‘Student Roost’ following the asset sale from UNITE Plc. to Brookfield in order to assist with the sales cycle of Edinburgh properties. 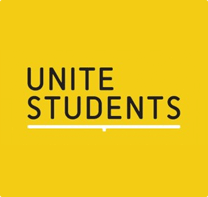 Unite, the student accommodation developer sold off 13 properties to fund manager Brookfield in a £295 million deal that included several sites north of the Border. The sale encompasses a portfolio of properties located in Aberdeen, Edinburgh, Glasgow, Birmingham, Bournemouth, Liverpool and York totalling 4,175 beds. City Room Rentals partners with Curlew Capital and the Curlew Student Trust to market the iconic John Bell House in the city centre of Belfast offering affordable accommodation to students and leisure customers. 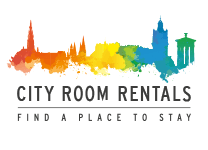 City Room Rentals partners with Global Student Accommodation (GSA), the leading international student operator to deliver summer lettings income delivery across their key UK markets of Edinburgh, Cardiff, Southampton and Liverpool. City Room Rentals nominated for ‘Innovative Business of the Year’. The Causeway Business Awards distinguish those organisations that effectively trade on both sides of the Irish Sea. Read more about nomination here. City Room Rentals has been nominated for ‘Agency Team of The Year’ as recognised by Property Week. 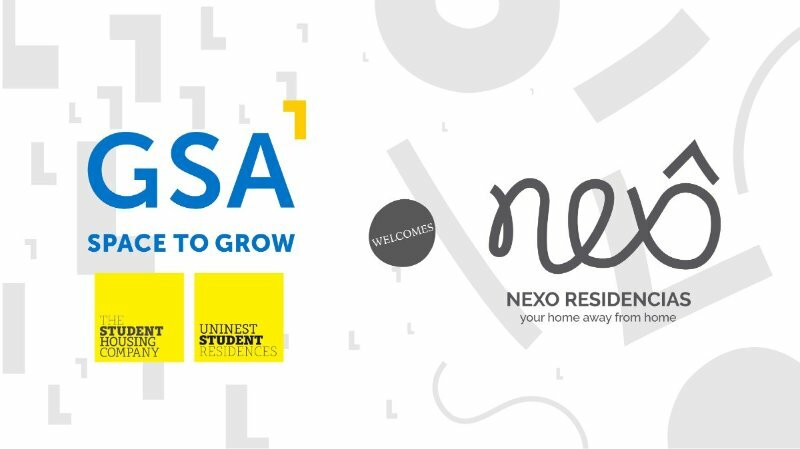 This award represents agencies who have shown the ability to provide in-depth expertise in all areas of student accommodation, as well as offering the best possible advice and support. Read more about the nomination here.